Blind spot insurance? Karma accounts? Practical generosity? Alchemy? What? 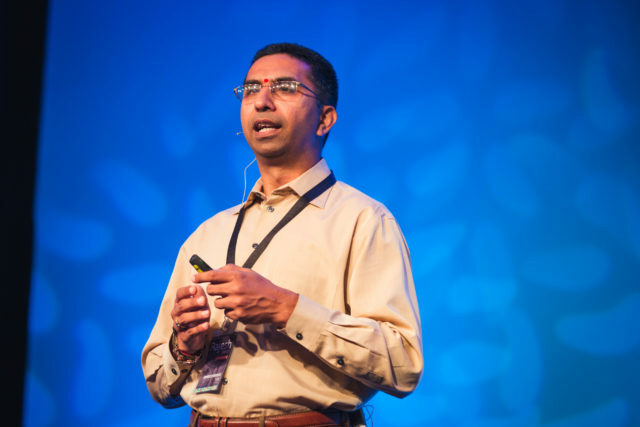 Rajesh Setty is a tech entrepreneur and has a unique perspective and an approach that is both philosophical and deeply practical. No summary would do justice to this conversation. Jump in, listen, learn, and then go put the ideas to work. What was your most important takeaway or a-ha moment from this conversation? Email me at ImperfectActionPodcast@gmail.com or tweet to @brocedwards and let me know. 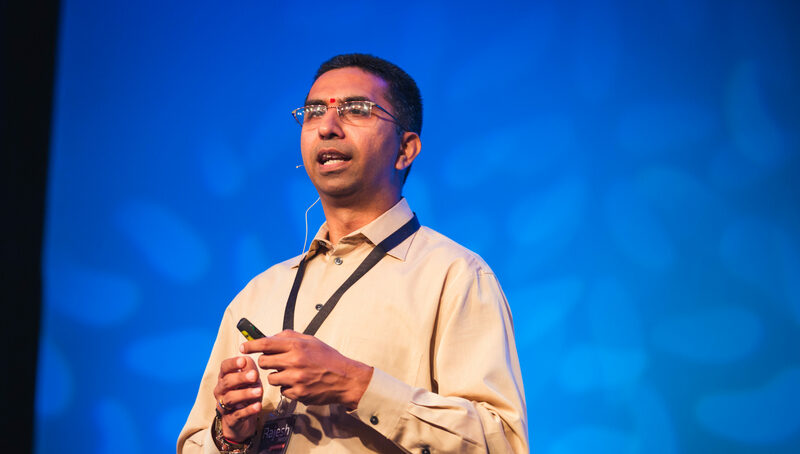 Rajesh Setty is a serial entrepreneur, author and teacher based in Silicon Valley. Raj has co-founded multiple technology and publishing firms since 2000, the latest being Audvisor (www.audvisor.com), a push-button learning and communication platform for professional growth. .
Raj’s latest creation is a box of 101 thoughtful cards to express gratitude in a meaningful way. There are a lot of supplement brands on the market and NutriFitt is my favorite. Because you’re awesome and a listener of Imperfect Action you save 15% on every order. Just use the code TAKEACTION (one word, ALL CAPS) at checkout. Previous Post 046: Aligning with Joy?